Labor Day weekend is around the corner. The last hurrah of summer, which usually means barbecue time around here! But because it’s the last weekend of summer, I don’t want to be slaving in the kitchen either. I’m all about an easy dessert. 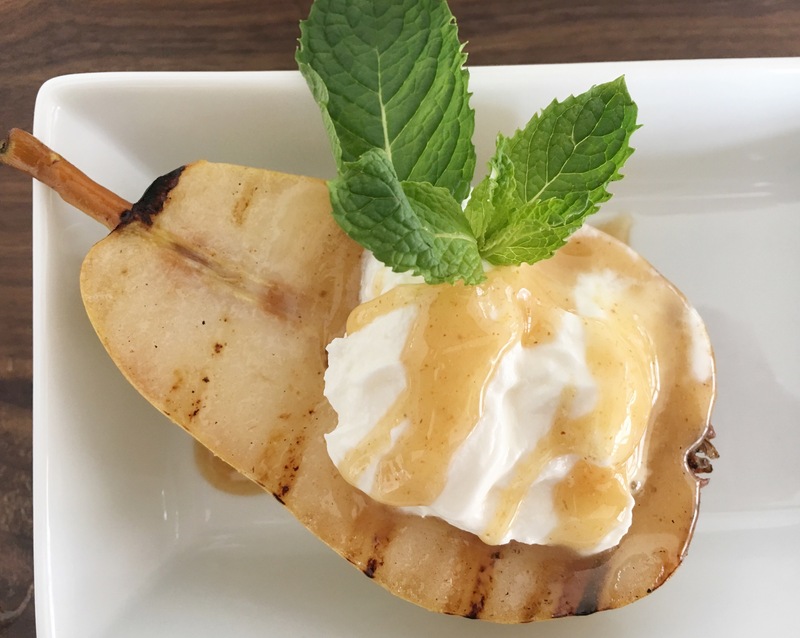 Grilled peaches have become an SPS fave for Labor Day dessert (see here and here). 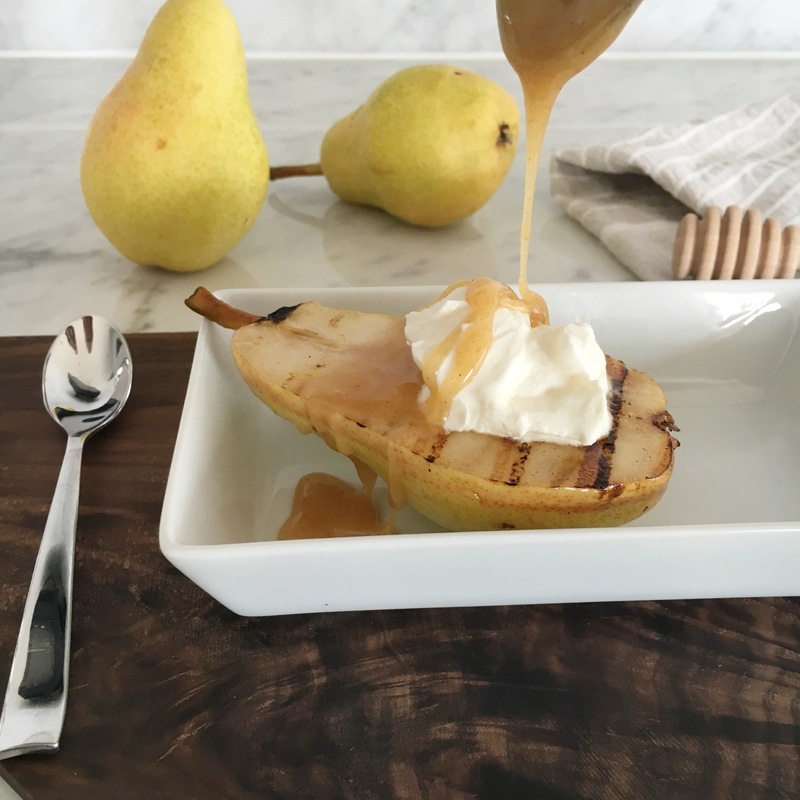 But I’m changing it up this year and using pears and making a healthy version. 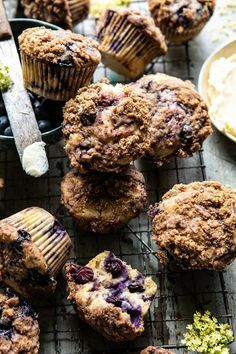 There has been a lot of indulging on my part this summer, so rather than skip dessert, it’s nice to have a yummy option and not feel badly. Spray grill or grill pan with coconut oil and heat up on medium heat. Cut pears in half and cut core out. 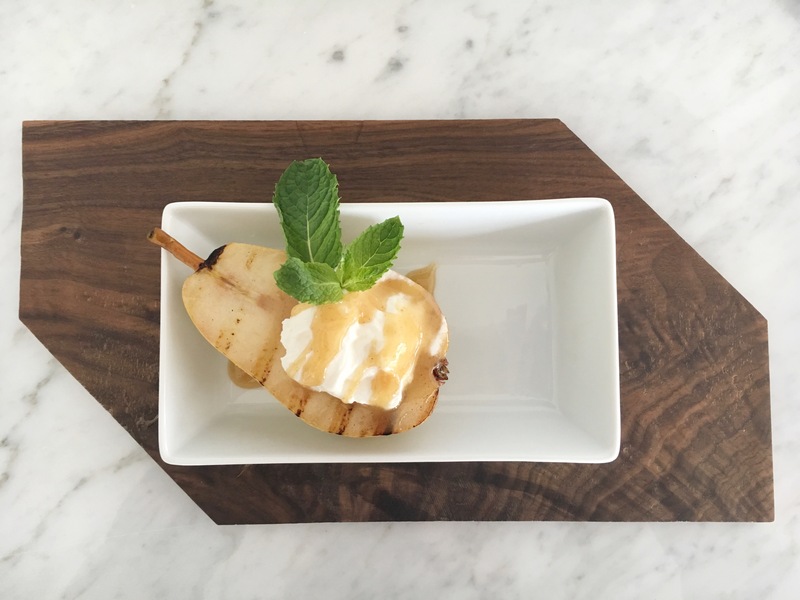 Brush cut side of pears with melted coconut oil. Place cut side down on grill. Grill for about 5-7 min. under grill marks develop. Place on plate and fill cored out part with Greek yogurt. Drizzle with honey and garnish with mint. Ok, a couple of notes here. I like to use Olympic Krema’s Plain Greek Yogurt with 11% milk fat. I know that’s a high fat percentage, but it’s super creamy and full of protein and almost tastes like creme fraiche…and you are only using a little bit. For the kids, you might want to use vanilla ice cream instead! I used a Lemon Ginger Honey from Campbell’s Gold. It’s actually a spreadable honey, but I like that it doesn’t become too running when it hits the warm pear. You really can use any type of honey. For the fall, I’m thinking of using a dark, amber honey and dusting the dessert with cinnamon and cloves to give a more warm and cosy taste. 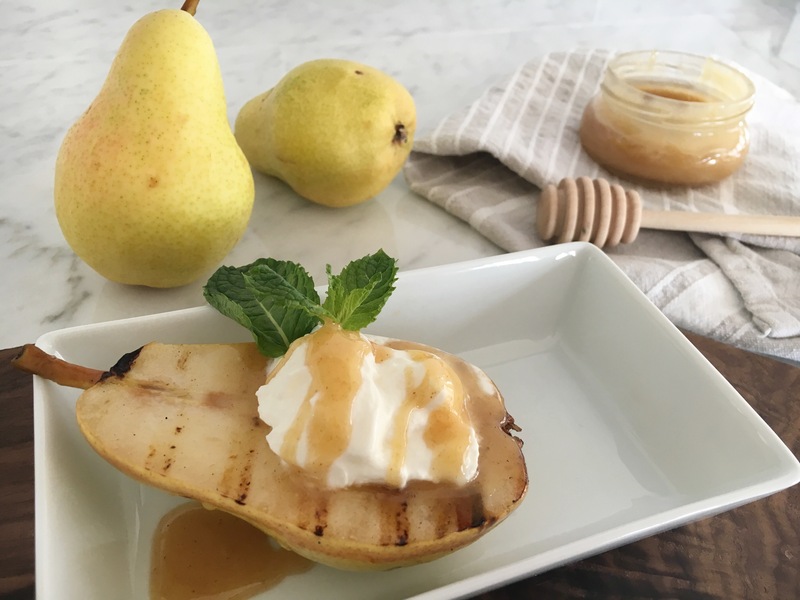 And the great thing about this dessert is that it only takes minutes to make on the barbecue so you can spend more time relaxing and less time in the kitchen and soak in the last days of summer!